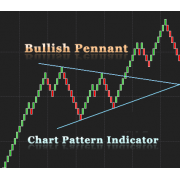 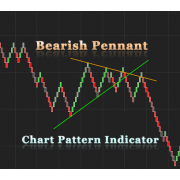 The indicator will automatically plot the upper and lower trend lines based on the most recent swing points. 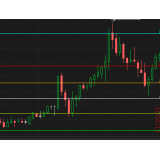 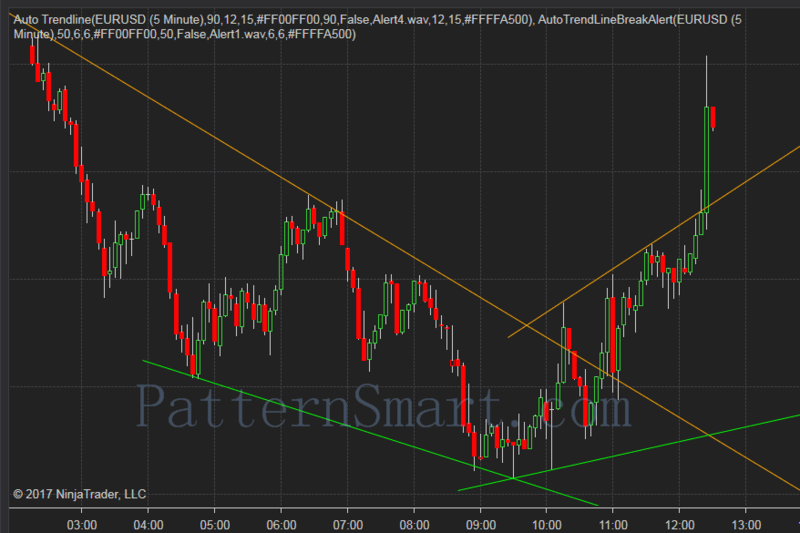 It works on all timeframes that officially supported by Ninjatrader 8. 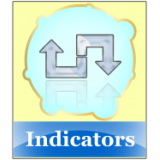 Both indicator and Market Analyzer will alert on the following conditions. 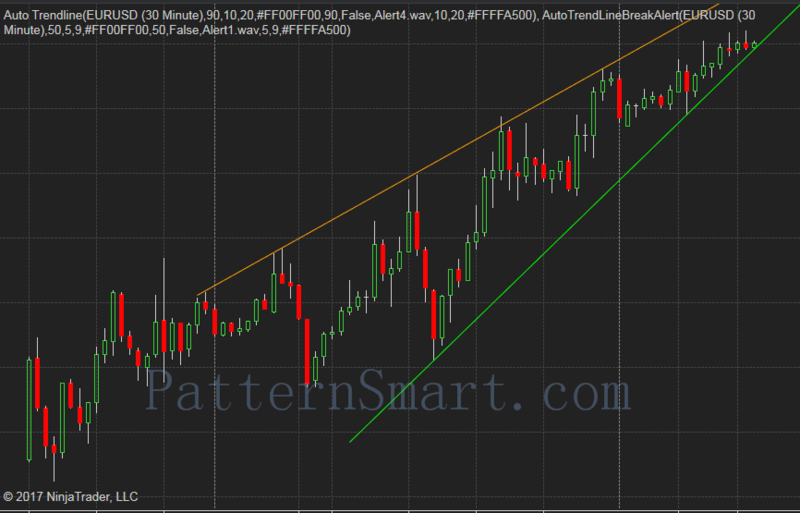 Price Cross above upper trend line. 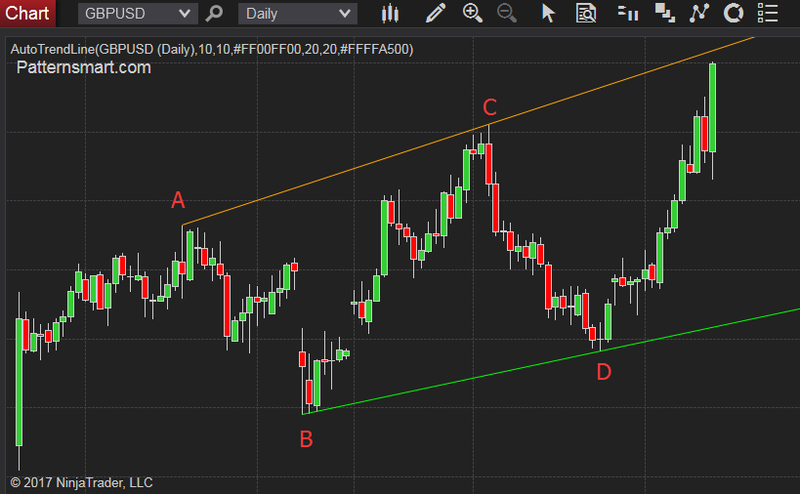 Price Cross below lower trend line. 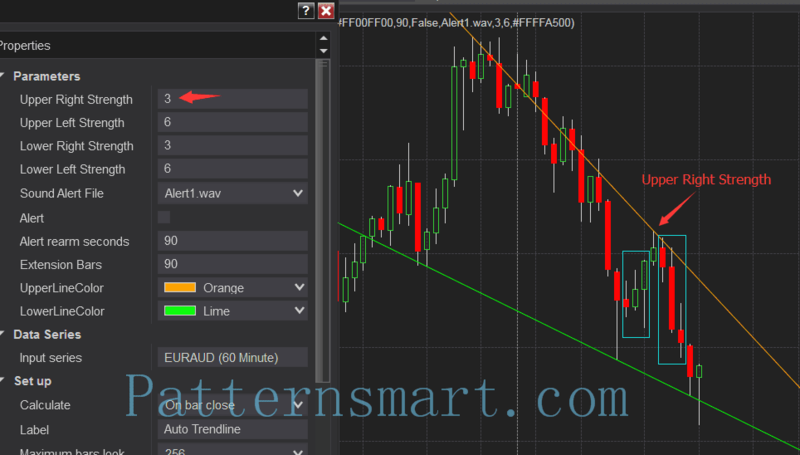 Price Cross above lower trend line. 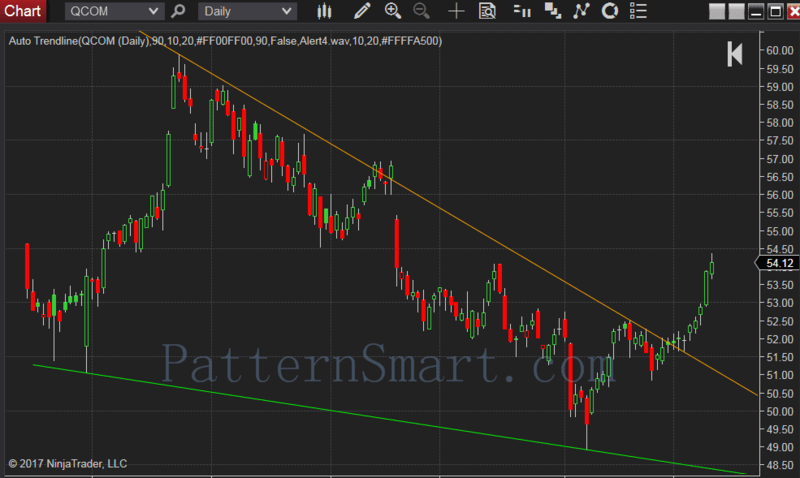 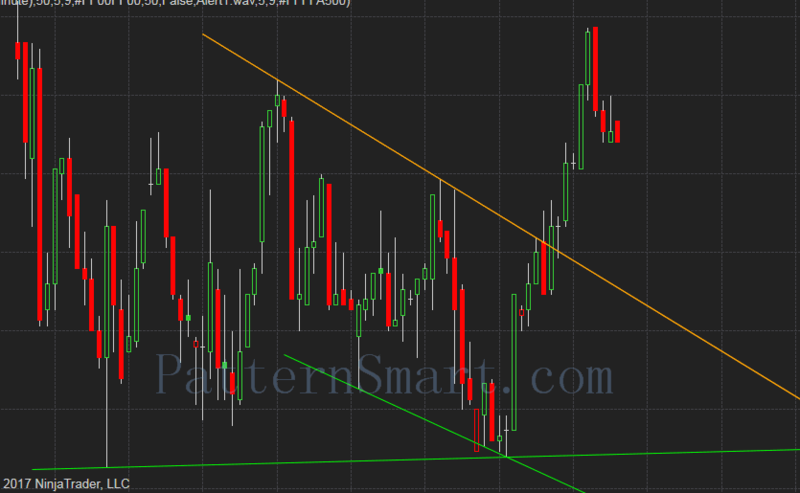 Price Cross below upper trend line. 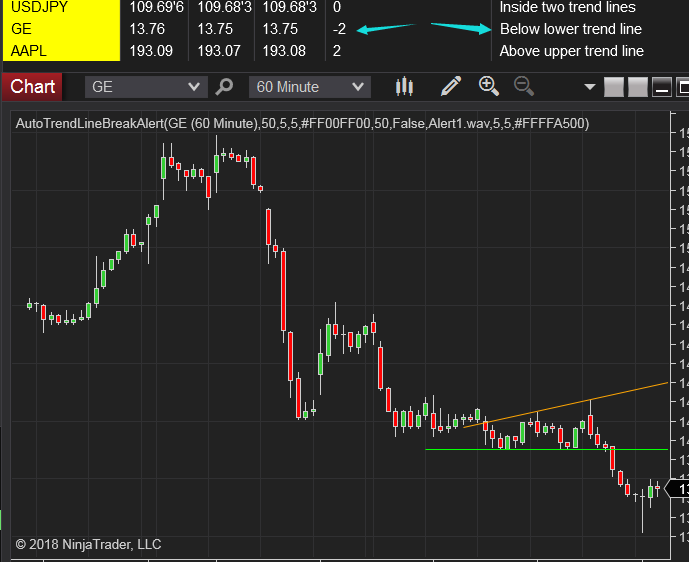 The video below shows how it plots in realtime, please note that I used 50x fast forward in the replay. 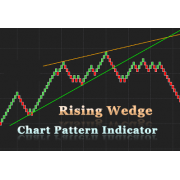 Upper Right Strength: the number of bars on the left and right side of the peak C.
Upper Left Strength: the number of bars on the left and right side of the peak A. 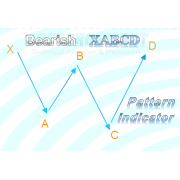 Lower Right Strength: the number of bars on the left and right side of the trough D.
Lower Left Strength: the number of bars on the left and right side of the trough B. 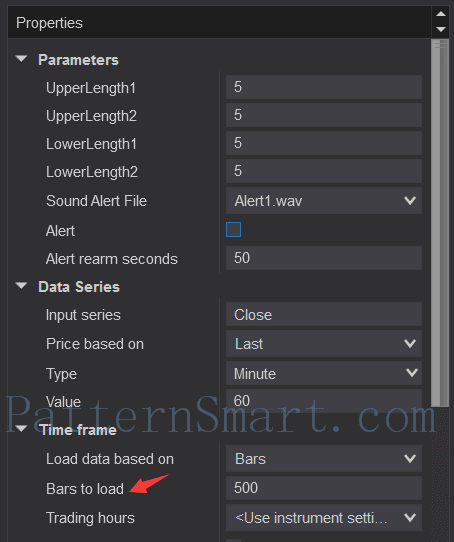 "Alert rearm seconds" is the number of seconds an alert will rearm. 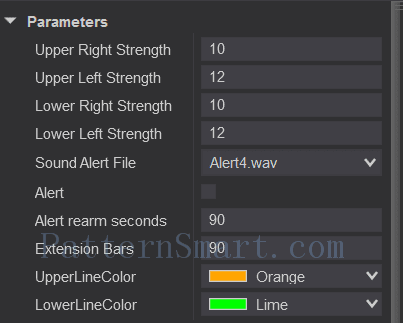 For example, if you set it to 90, the alert will not be triggered within the next 90 seconds. 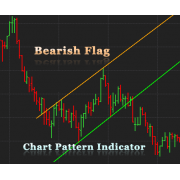 The Strength input is the number of bar on both sides of a swing point, for example, if we set Upper Right Strength to 3 as shown in the image below, it means that there must be at least 3 bars' high is lower than the Upper Right swing point's high on both sides. 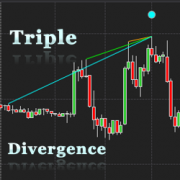 The same mechanism also apply to other Strength inputs. 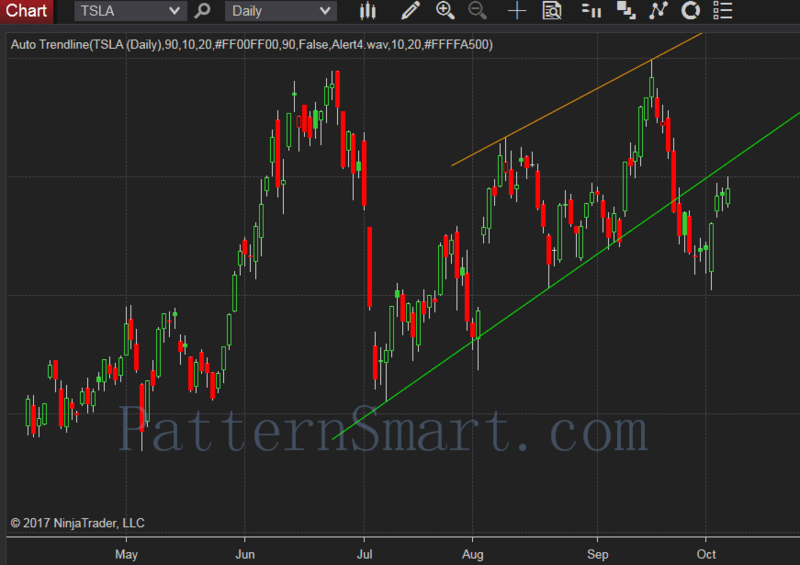 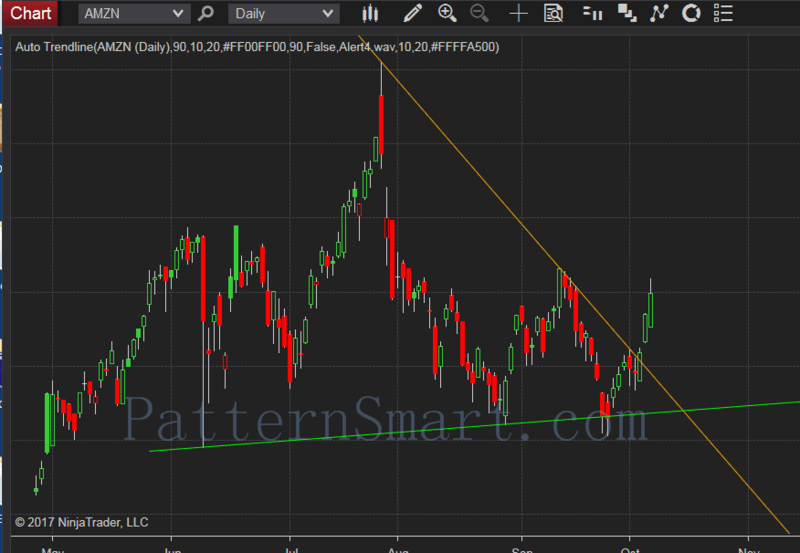 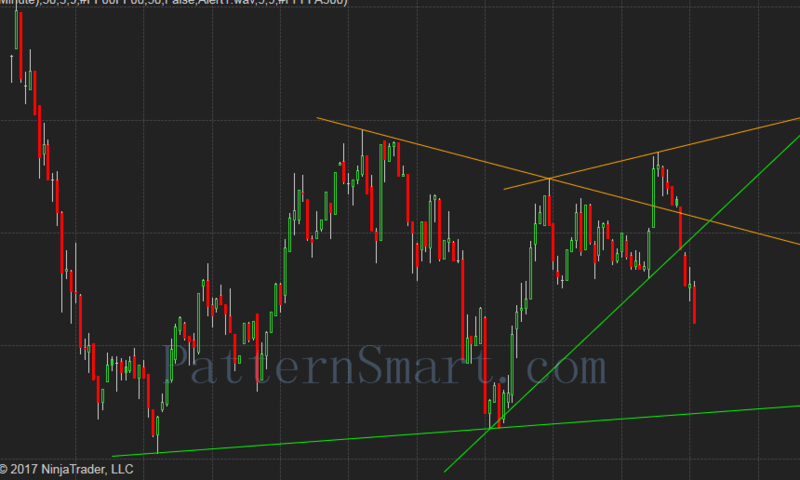 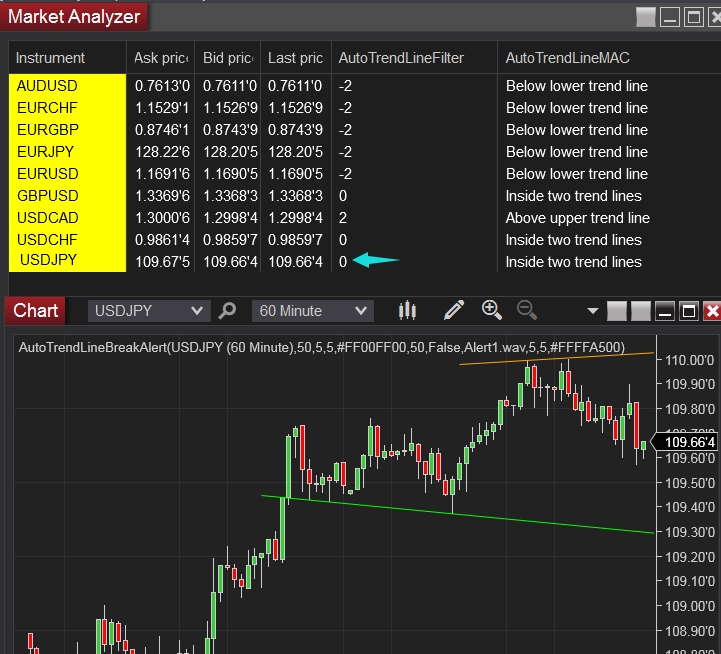 The Market Analyzer makes possible to track price action related to trend lines in any timeframe. 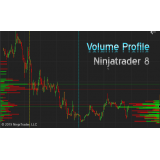 You may want to check this link (How to use ninjatrader Market Analyzer ) if you are not familiar with Market Analyzer. 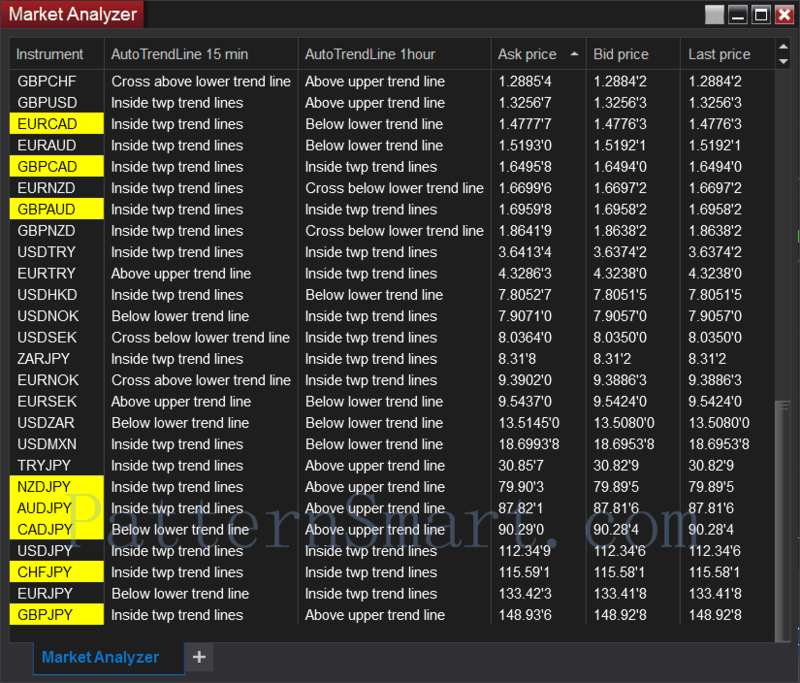 The inputs are similar in the Market Analyzer addon, just make sure you load enough bars, the number of bars to load should be at least 500. 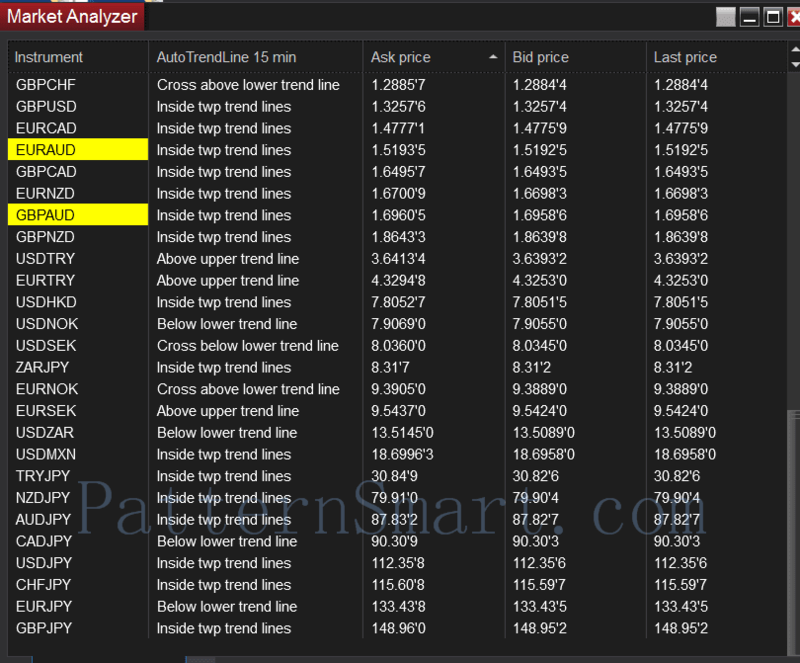 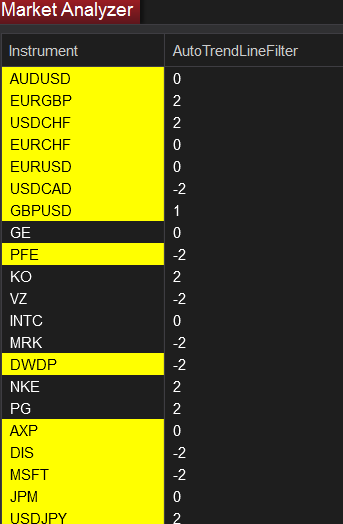 You can add more than one column with different settings, the following pic is an example of two timeframes in two columns. 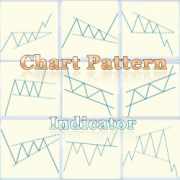 You can add more than one indicator with different inputs to chart. 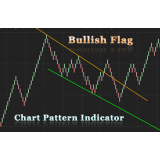 The following screenshots are taken randomly. 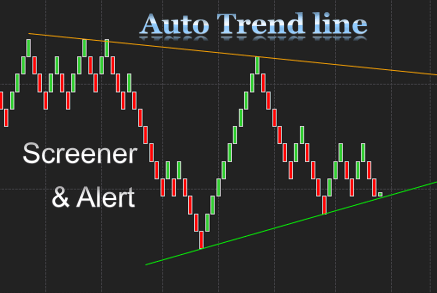 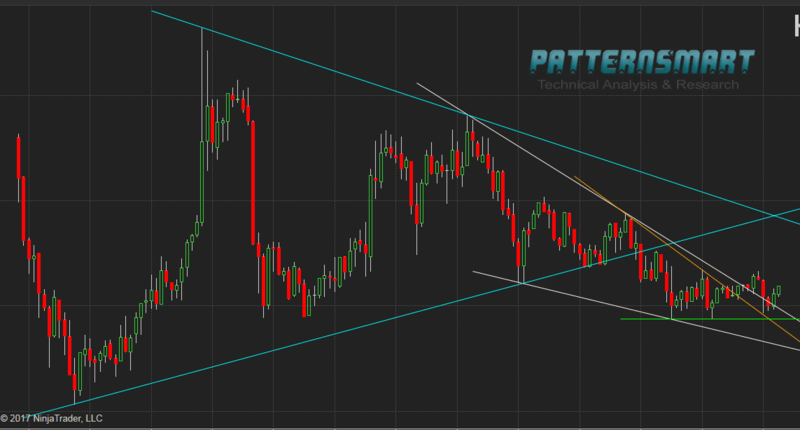 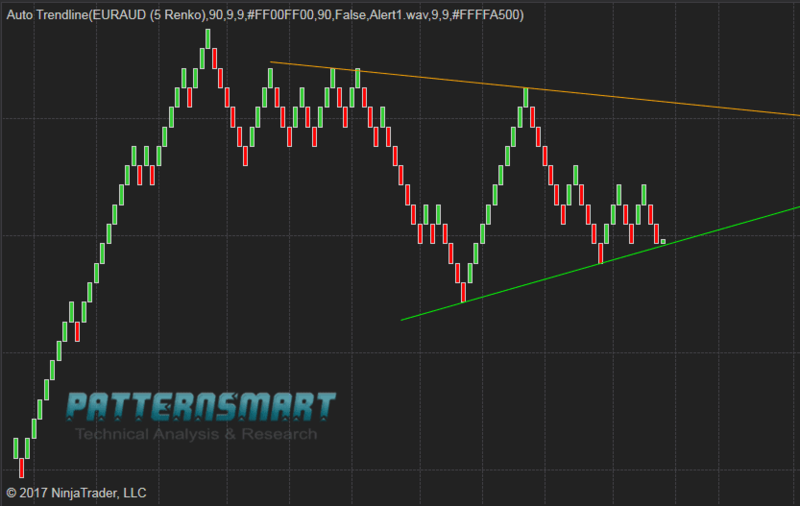 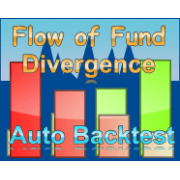 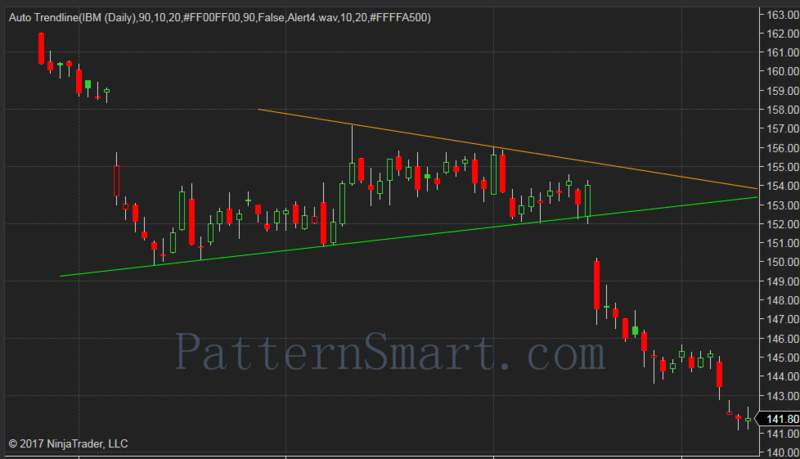 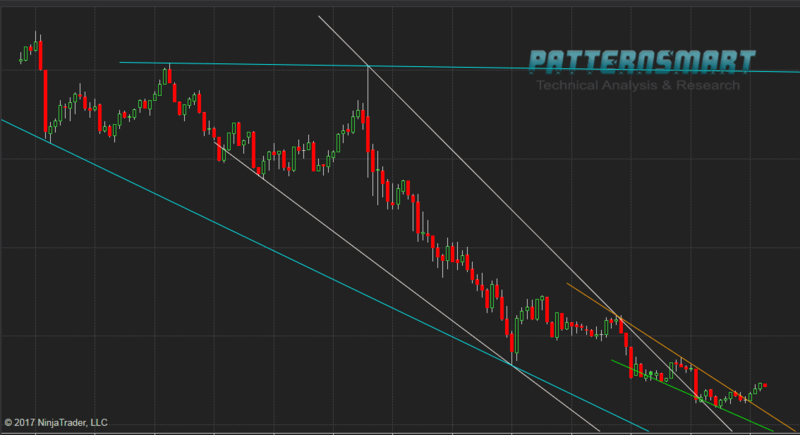 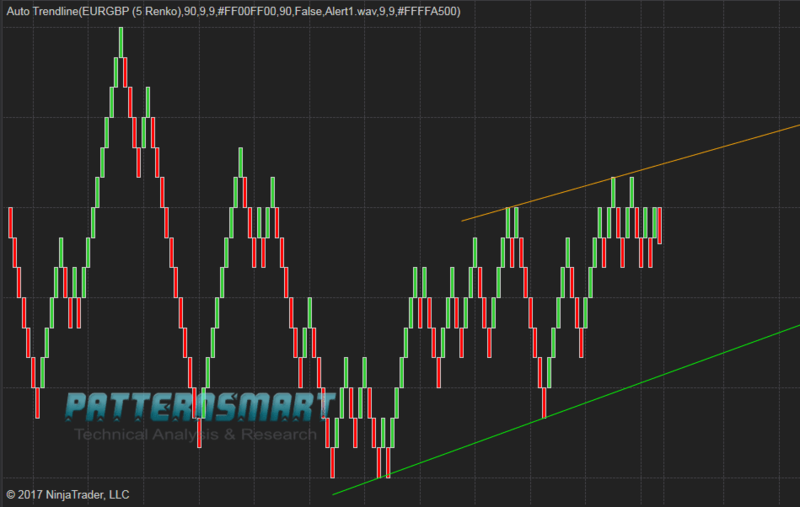 Updated a filter for Auto trend line indicator and Market Analyzer, now you will be able to use it as a scan as well. 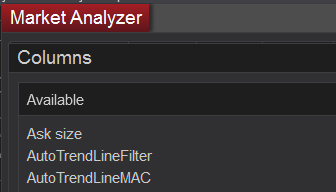 Please note that AutoTrendLineFilter doesn't have any built-in alert as AutoTrendLineMAC. 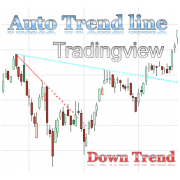 You can find both AutoTrendLineFilter and AutoTrendLineMAC under the Columns, not from indicator. 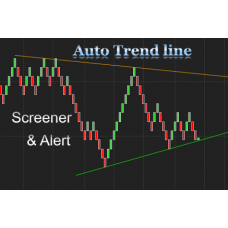 There are 5 preset conditions in AutoTrendLineFilter which you can use. 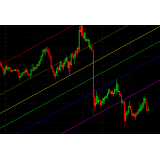 The following pics are examples.